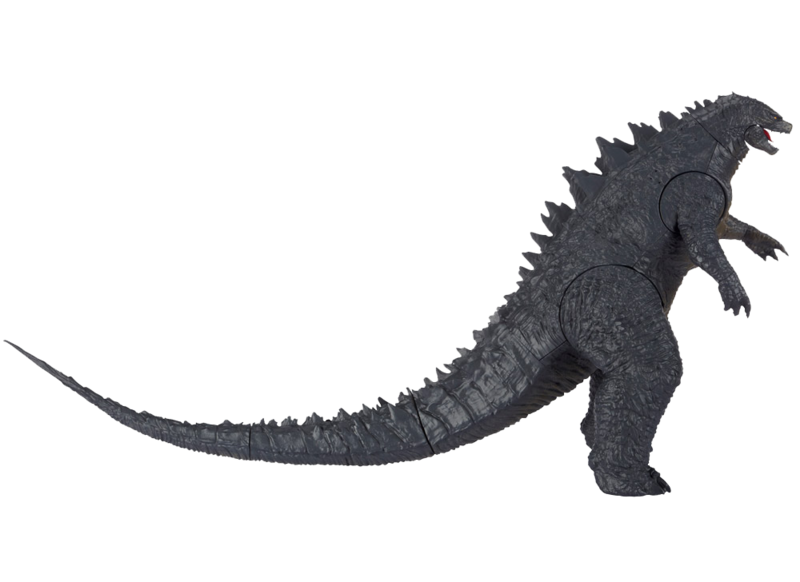 It is still a big mystery to everyone what Godzilla will actually look like in the new adaptation of Legendary Pictures but I guess it is safe to assume that this newly released action figure images are close to what he will look like in the film. Check the images after the jump. 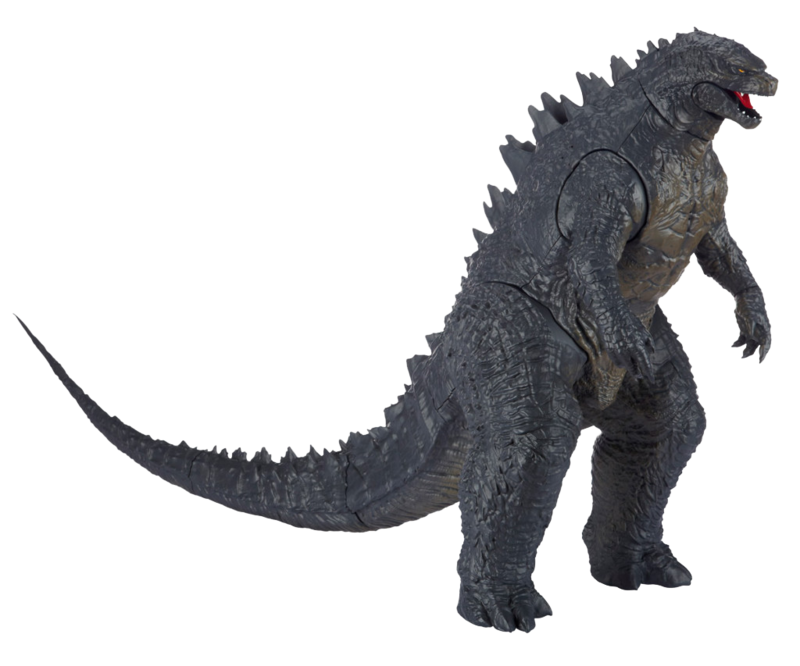 Opening in May 15, 2014, the film is expected to be presented in 3D, 2D and IMAX® in select theatres and will be distributed worldwide by Warner Bros. Pictures, a Warner Bros. Entertainment Company, except in Japan, where it will be distributed by Toho Co., Ltd.